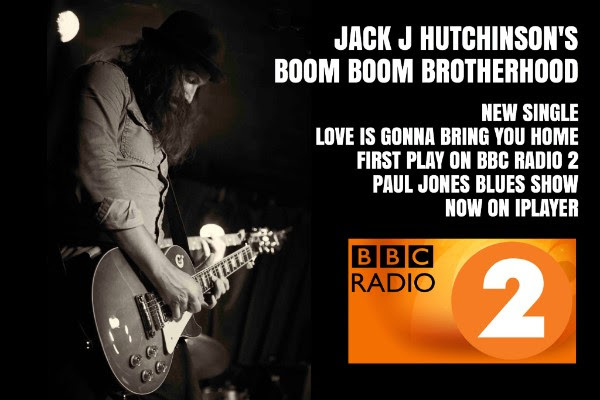 The new single from British Blues Awards finalist Jack J Hutchinson’s Boom Boom Brotherhood has debuted on BBC Radio 2. 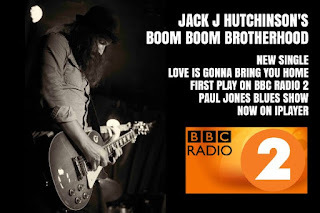 Love Is Gonna Bring You Home was featured on the Paul Jones Blues Show on Monday 19 September. 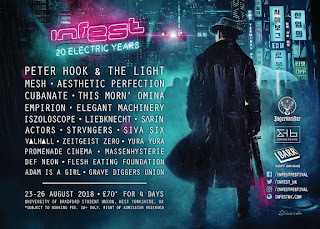 It is the first track to be taken from the band’s forthcoming album Set Your Heart For The Sun. The song has already received rave reviews, with National Rock Review calling it “an infectious number, with a driving rhythm and catchy fuzz-fueled guitar riffs.” The single debuted at number 14 in the iTunes Blues Charts.